Help raise funds for the School Playground. 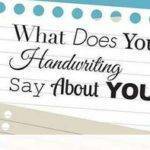 See link below to donate. Throughout the year, the PTA holds many events with two goals in mind. 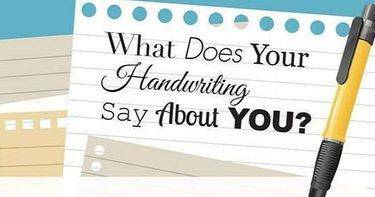 To raise money to fund all the enrichment activities our children utilize the year and support the school with gifts, i.e cameras, rugs for the classroom, art tables, etc. We hope everyone can come out and take advantage of all these fun community events. 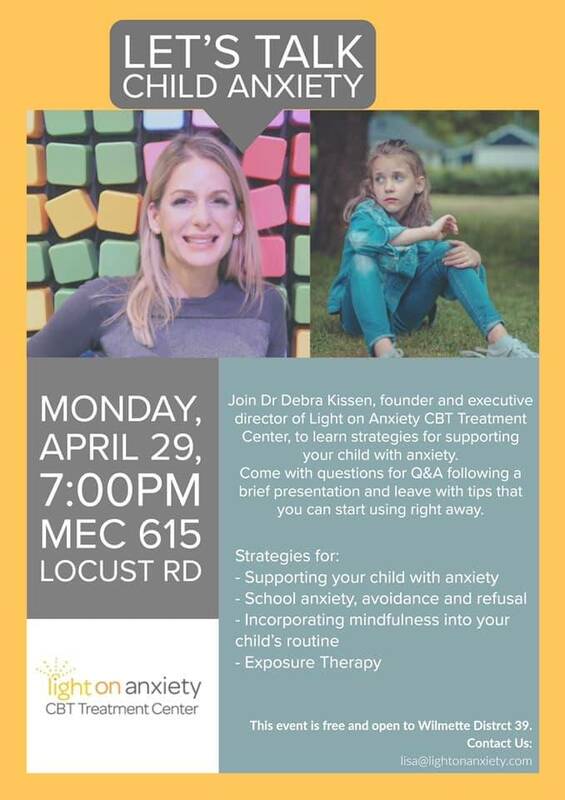 Join pass 39 for an evening with Dr. Debra Kissen , founder of Light On Anxiety CBT treatment Center as we learn strategies we can use to help our kids who experience anxiety. Tickets are on sale NOW for the Spring sleep under from 5:30pm to 8pm on Friday, May 3rd. 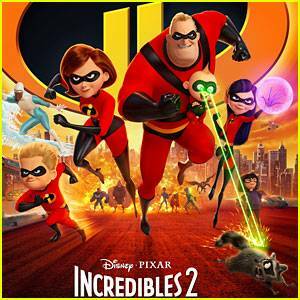 Students can come to school in the evening to watch a special viewing of Incredibles 2 with their friends. 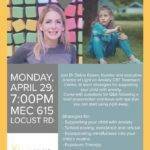 Attendance is capped at 150 and tickets are selling FAST for this drop-off evening of pizza and refreshments! Shoes/slippers required and phones/devices are not allowed. Parents- you have two fun opportunities this spring to get together and support Romona!